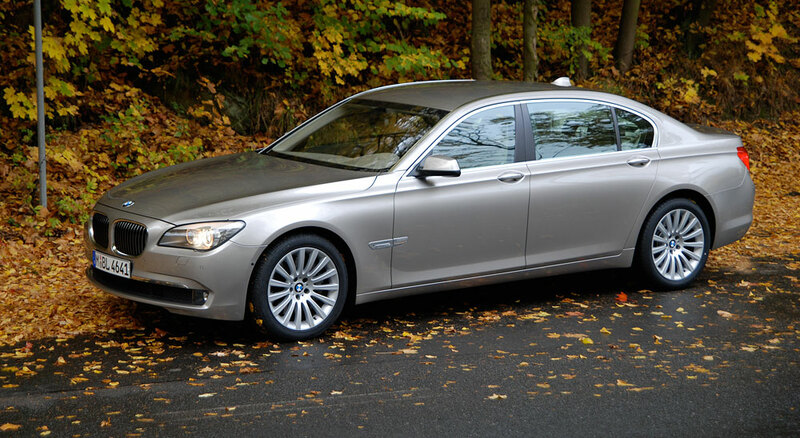 For when you drive a vehicle like a BMW 7, it surely is an investment when set against more mundane vehicles. This is the German manufacturer’s flagship vehicle and as with any flagship, it’s there to demonstrate the strength of the marque and to showcase all the latest technologies. So a new version is always one to watch and, even better, to drive. The seven series is a full sized luxury vehicle and the top of the BMW range. Its first incarnation was introduced way back in 1977, so it’s been around a while. It’s only available as a saloon or a limousine, as befits a vehicle of its status; there’s no need for a coupe or estate version here. Needless to say the luxury isn’t just skin deep. The BMW 7’s engine packs a punch as well, with each version commanding the state-of-the-art in power and efficiency with recent versions available as hybrid too. This is the car that pioneers all the latest technology before it rolls down to the rest of the range, and here is the problem when you own one. You’re essentially driving an experiment and some of that kit isn’t proven, so how can you be sure it won’t go wrong? By the time it gets to the 3-Series it’s all either scrapped or perfected, but right now you may just find there are teething troubles and niggles whilst the quite brutal styling is not to everyone’s taste. How many of the earliest versions of the 7 Series are left on the road? Is it just that people who buy these can afford to move on rapidly, or do they have a lower life expectancy than other vehicles? It’s probably a combination of both, so whilst owning a car that was once driven by James Bond is rarely a bad thing, you may just start to think a Mercedes S-Class comes with a little more flair. And if an in-car fax machine no longer carries the kudos it once did, or if the champagne cooler leaves the bubbly at room temperature, then it may be time to scrap your BMW 7 and move onto the next gadget-packed luxury limo. When it’s time to dispose of technology that your kids are already laughing at, get in touch with Scrap Car Kings for a quote to scrap your BMW 7 series today.